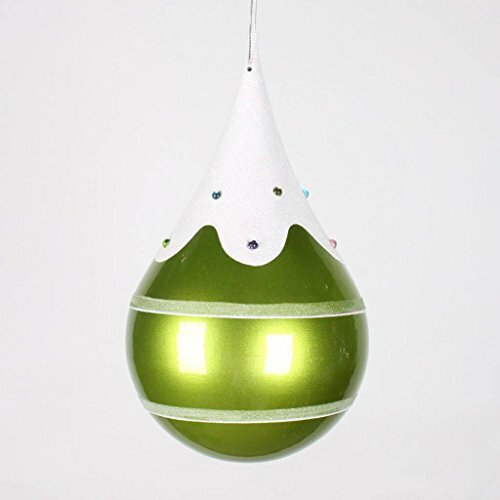 7-Feet-Feet Lime Candy Snow Jewel Teardrop. 1 Year Limited Manufacturer warranty. Made in China. Item Weight is 1-Pound.